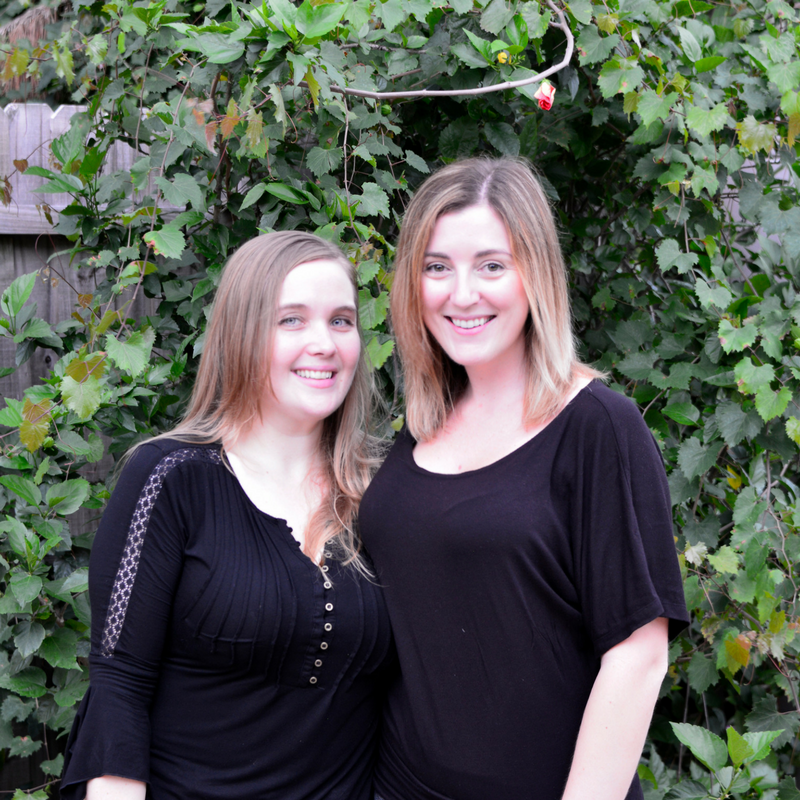 A question we get asked a lot is how to stay keto during celebrations, such as holidays and birthdays. Cake is an integral part of birthdays (as well as other celebrations) for most of us, and there’s no reason you can’t have cake on keto! Of course, the kind of cake matters; we took the guesswork out of it and came up with the best version of chocolate cake we could. This would make the perfect keto birthday cake! 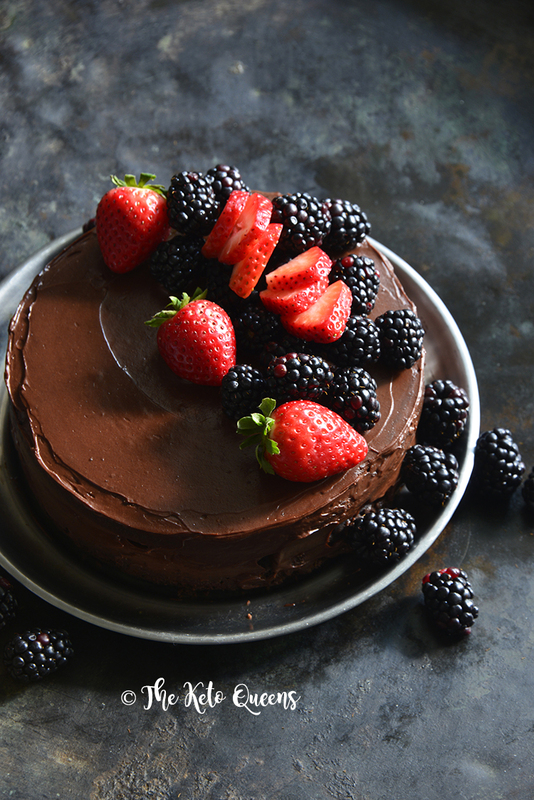 Our flourless chocolate cake is dense, rich, and intensely chocolatey. 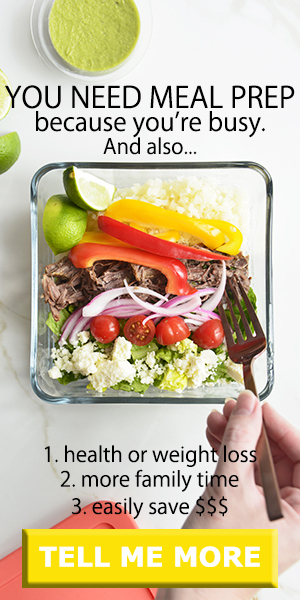 We make it in the Instant Pot because it’s quick and easy (and bonus, if it’s hot outside it won’t heat up the kitchen! ); however, we also give easy instructions on how to bake this cake in an oven. 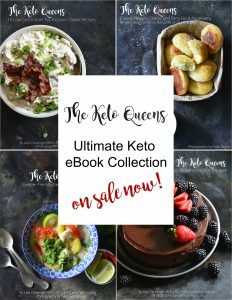 If you’re new to keto baking, check out our guide to keto baking! Baking is much more of a science than cooking is because it requires specific amounts of dry ingredients, wet ingredients, and leavening agents to rise properly and have the right texture. And of course it should taste good (otherwise there’s just no point!). 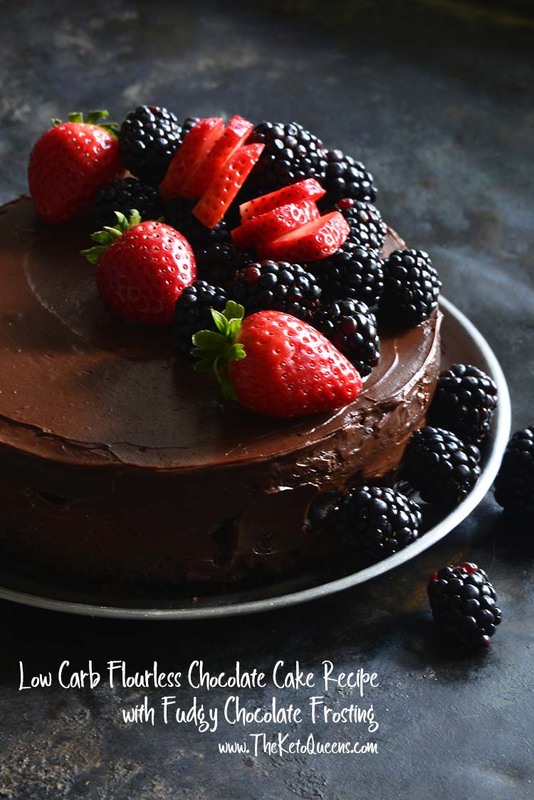 In its most basic form, chocolate cake is flour, sugar, chocolate (either in the form of cocoa powder or melted chocolate), fat (usually oil or butter), leavener, and sometimes eggs. Other flavor enhancers, such as vanilla, espresso powder, sea salt, etc. can be added to enhance the flavor of chocolate, making it more intense by pulling out various flavor nuances. These basic ingredients are combined in specific ratios and baked (typically in a 350F oven) until a wooden pick inserted in the center comes out clean. Low carb baking is different from regular baking because we typically avoid gluten and sugar. In order to achieve a cake-like texture that’s neither too light nor too dense, it’s helpful to use a blend of various alternative flours, such as almond flour, coconut flour, etc. The other main component that should be chosen carefully is the sweetener in low carb baking. Instead of using regular sugar, we have several alternatives available, such as xylitol, erythritol, stevia, etc. The point is to get the right sweetness level without a cooling effect (that erythritol can sometimes have) and without any bitterness (which stevia can sometimes cause). This is why we frequently use a combination of erythritol and stevia (to avoid both the cooling effect and bitterness). Oftentimes a flourless chocolate cake refers to a chocolate torte, which is basically a dense cake made by baking chocolate custard. 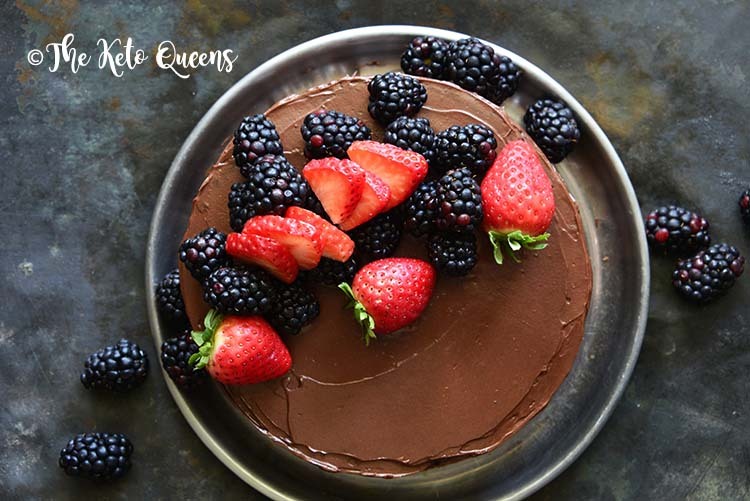 It’s egg-based and is naturally gluten free, and is commonly topped with fresh berries, a sprinkling of powdered sugar, or chocolate ganache. To make a cake in an Instant Pot, the batter is made the same way it would be made if you were cooking it in the oven. The cake batter is poured into a cake pan designed to fit inside an Instant Pot. The cake pan is then covered with aluminum foil to prevent condensation from dripping on top. Subsequently, the cake pan is placed on a trivet inside the Instant Pot, and water is poured into the bottom of the pot. The cake is steamed (so no browning occurs), and it ends up with a rich, dense texture. 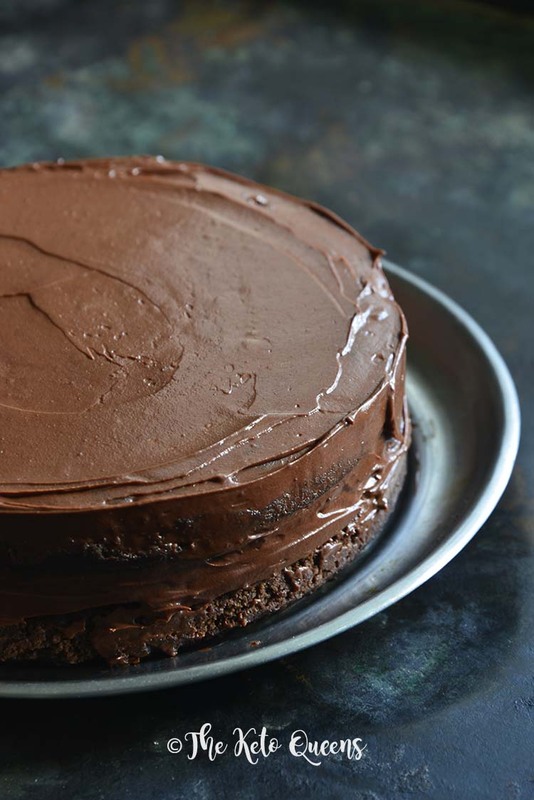 Bake this flourless chocolate cake in a 350F oven until a toothpick inserted in the center comes out clean. We recommend checking the cake for doneness after baking 30 minutes. 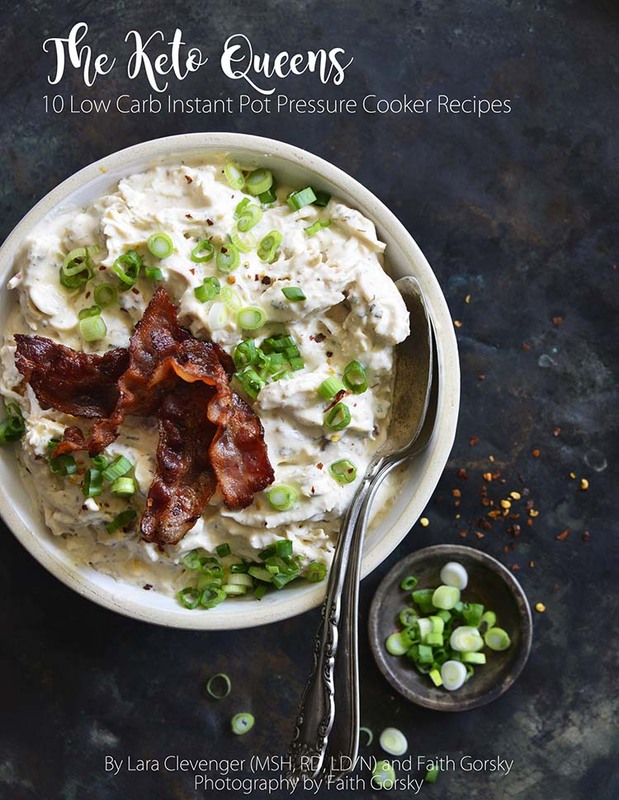 If you love keto Instant Pot recipes, check out our e-book 10 Low Carb Instant Pot Pressure Cooker Recipes! For the cake, line the bottom of an 8-inch springform pan with parchment paper that has been trimmed to fit; lightly spray the inside of the cake pan with coconut oil. Beat together the butter and erythritol, and then beat in the eggs, followed by the vanilla, espresso powder dissolved in warm water, and stevia glycerite. Beat in the almond meal, cocoa powder, flaxseed meal, baking powder, salt, and baking soda. Pour the batter into the prepared pan and spread it out evenly. Place a metal trivet into the inner chamber of pressure cooker. Add 1 1/2 cups (355 ml) water. Cover the cake with aluminum foil (to prevent condensation from dripping in), and place it on top of the trivet. Turn the pot on Manual, High Pressure for 30 minutes and then do a quick release. Use potholders to carefully remove the cake and uncover it. Let it cool completely before frosting. For the frosting, turn pressure cooker on, press “Sauté”, and wait 2 minutes for the pot to heat up. Add the chocolate, cream, and butter, and cook just until melted, stirring constantly. Transfer to a bowl and set aside. Press “Cancel” to stop sautéing. Whisk in the Swerve Confectioners, vanilla, stevia glycerite, and salt until smooth. Let it cool to room temperature, stirring occasionally (it will thicken as it cools), and then refrigerate slightly until it’s spreadable like frosting. Frost the cake, and decorate with berries if desired. 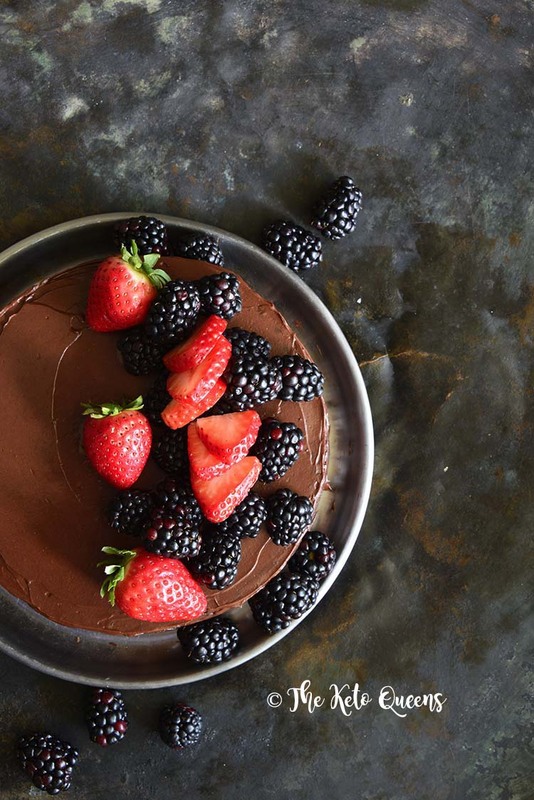 To Make This Flourless Chocolate Cake in the Oven: Bake this flourless chocolate cake in a 350F oven until a toothpick inserted in the center comes out clean. We recommend checking the cake for doneness after baking 30 minutes. To Make This a Double Layer Cake Like in the Pictures: We doubled the recipe and cooked each layer simultaneously in 2 Instant Pots.